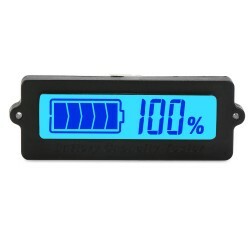 It is a Digital Meter/Battery Capacity Tester, Working voltage(conventional): DC 8~63V, Suitable .. 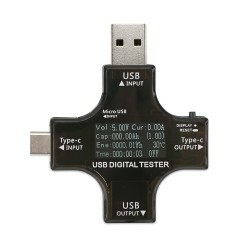 It is a Digital Tester/Battery Tester/ Capacity Indicator, Operating current: < 5mA, Operating vo.. 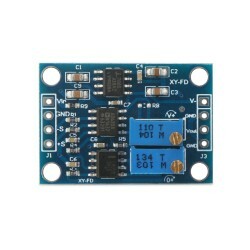 It is a High Precision Signal Amplifier Board/Voltage Amplifier Module, Input voltage range: DC 3.. Working temperature: -30 °c~70 °c,70℃ boot over-temperature protection(no output), 60℃ return to work. 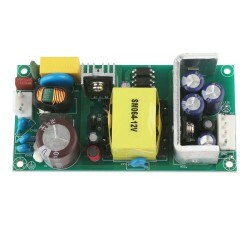 Protective functions (rated input voltage): over-load protection, short-circuit protection, over-current protection. Easy to install, the input and the output pre-installed VH3.96-3P ports. There are fixed installing holes on the four corners, to prevent movement or vibration from disconnecting, the diameter of the fixed hold is 3.2mm. 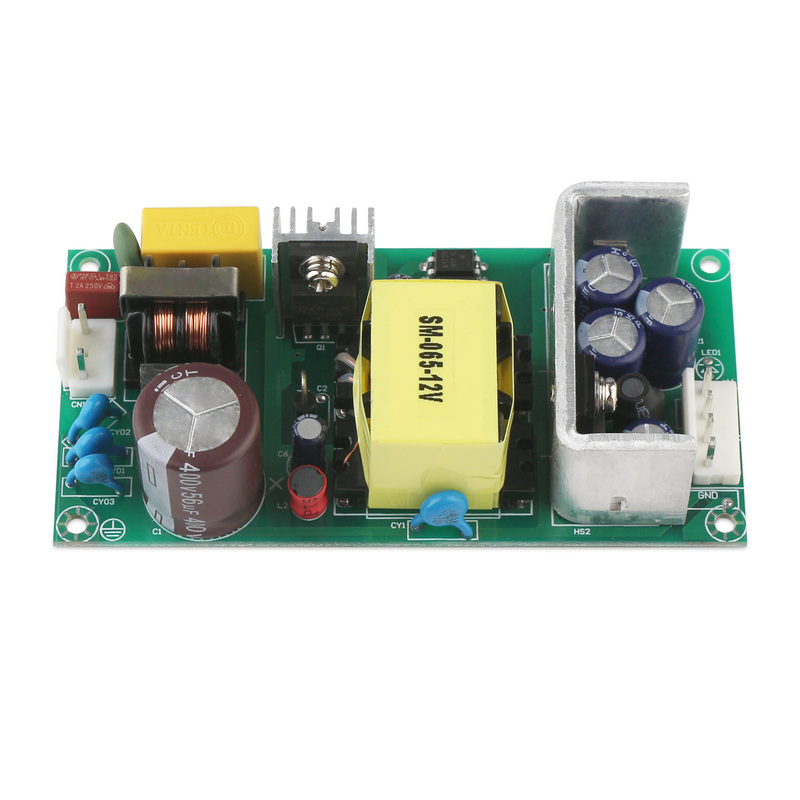 Globally input voltage: 85~264VAC or 110~370VDC. High efficiency, high power density, low output Ripple & Noise. Short-circuit protection, over-current protection, temperature protection. Built-in LCπ type filter, no extend filter circuit. Quickly start, when input 220VAC, the boot time add to 300ms.